The largest and most affordable Online Sports Nutrition Shop! Sports Nutrition shop the largest and most affordable! Do you want to buy Sports Nutrition online? 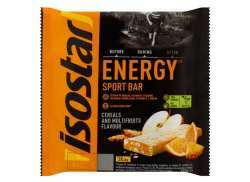 Hollandbikeshop.com has the Sports Nutrition you're looking for. Exercising takes energy, that's a fact. 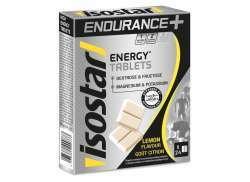 Cyclists, racers and many other athletes know that you can only successfully practise endurance sports when you maintain your energy levels. Sports Nutrition offers many advantages: due to its compact size, sports nutrition is easy to carry and to digest, and depending on the use of the product, it can provide you with exactly the right amount of carbohydrates (fuel), fats (fuel and building blocks), protein (building blocks), vitamins and minerals. 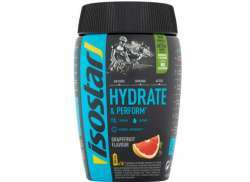 At Hollandbikeshop.com you can find a wide choice of Sports Nutrition by brands like Maxim, ZipVit, Isostart, ScienceInSport, Maximize and Nutrixxion. 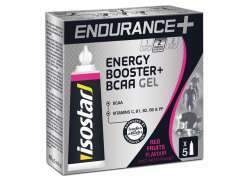 In our wide Water Bottles and Accessories range on Hollandbikeshop.com, aside from water bottles you can find various kinds of sports nutrition, like protein bars, energy gel and energy tablets. So you’ll surely find the Sports Nutrition you’re looking for. 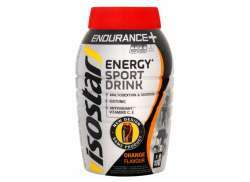 Hollandbikeshop.com is dealer of Sports Nutrition and has a large and affordable range. 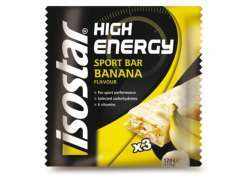 We also often have Sports Nutrition on sale or in our outlet, so keep an eye on our sale button. 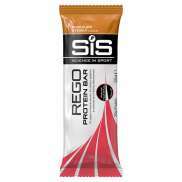 The largest and most affordable online Sports Nutrition shop!